If you are starting a business, there are TONS of things you need to think about—everything from getting your business license to setting up a bank account to creating a website. But one area people often neglect relates to Intellectual Property (or IP for short). IP is broadly defined as being any “creations of the mind,” or the set of legal rights individuals or entities attain through intellect in the development of concepts, inventions, and creations. These may be ingenious new inventions, a unique logo, or a creative design. Unfortunately, you can’t protect just an idea, although this is one of the most common misconceptions out there. As a small business owner, IP can be quite an important and valuable asset in your operations. 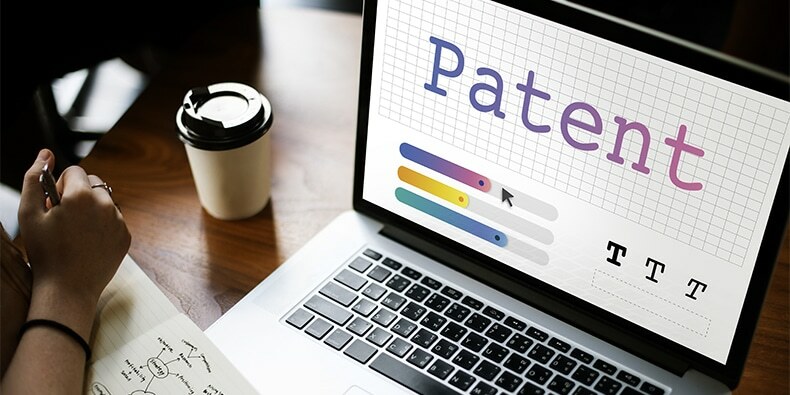 You will want to educate yourself on how you can best use intellectual property to maximize your profits and also to protect your business and its assets. Do I Own Any IP? What IP Types Might Apply to Me? As you can see, there are so many different types of intellectual property to be aware of, each with different ways to go about protection. With some, you are given automatic protection (like copyright), but with others, they take significant time and money (like a patent). Check out the Canadian Intellectual Property Office for more details or this blog on how intellectual property can be your best business asset for more information on how you can make intellectual property your most important asset. Where Can I Learn More About IP? April 26, 2018, is World Intellectual Property Day, a day to celebrate the role that intellectual property rights play in encouraging innovation and creativity across the world. This year’s theme is celebrating women who are driving change in the world and shaping the future.